Despite the Hollywood rendition of the slick sales guy who can—and will—sell anyone anything, most salespeople do not fit this stereotype. In fact, some of the most common personality traits of sales people are the exact opposite. Most sales people are MODEST because this makes them a good team player. Most sales people are CONSCIENTIOUS because this enables them to take charge—and value responsibility to their customer and product. Most sales people are ACHIEVEMENT ORIENTED, which enables them to strategize sales and engage key people for decisions. Most sales people are CURIOUS which means they bring an active presence and ask great questions during meetings with potential clients. Most sales people are OUTGOING, but they understand the line between developing a professional relationship, not a social one. Most sales people are PERSISTENT and not easily discouraged which helps them keep going to in order to please a client or close a sale. Most sales people are ACTION ORIENTED and lack self-consciousness, so while not overtly aggressive, they will do what needs to be done in order to satisfy a client’s needs. In short, the common personality traits of sales people embody a person who is passionate about their work. This person is attuned to others, knowledgeable and skillful, bringing empathy to his or her negotiation table. Sales people often develop a “thick-skin”—understanding that at the end of a meeting, the decision is business, not personal. However, by utilizing these positive personality traits, a successful sales person is able to understand—and hopefully assist—his client’s needs. How can this knowledge of personality make you a better sales person First, you must be self-aware of your own personality traits. Consider a free online test as a baseline for understanding your own strengths and weaknesses. How can I relate to this client? What do I most want to know/understand about this business? How can I help this client be successful? By being self-aware of your own preferences, you will begin to recognize the personalities of your client and appeal to their tendencies as well. The common personality traits of sales people embody a person who is passionate about their work. Ask the right questions to understand your client’s needs. Do your research before you meet. Make and deliver on your promises. Relax and enjoy the process of getting to know a client. Remain positive throughout the process and despite setbacks or delays. Seize opportunities to better help your client and business. Be a responsible steward of time and resources. Encourage your team, your client, and yourself as you work together. At Berkley Industrial Comp, we hope to embody the positive personality traits of sales by being conscientious, persistent and action-oriented. We understand our sole focus is to provide workers’ compensation that is fair and reasonable for all parties. Therefore, we will do all we can to provide unparalleled customer service and satisfaction to our clients. Through our unique R.A.M.P. loss control team and our RESOLUTION team of industry experts for claims, we look to first prevent and then provide all that is necessary so our workers are safe and able to return to their job in a timely manner. 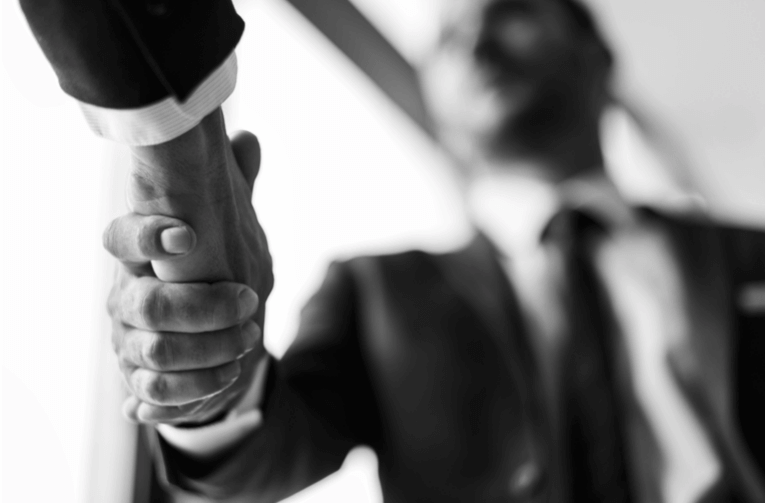 We believe in our products, and we believe in building long-term relationships with like-minded business partners. We are more than an insurance company. We are experience and expertise. We do not merely sell insurance. We protect our most valuable assets—your company and your workers.